Who could have thought that one day you can even buy a laptop under 20000 rupees. Laptops were not that cheap in older days but now you can get a decent laptop under 20k for your regular office work, making presentations, learning purpose, light gaming and some entertainment like watching movies and listening music. If you want a more powerful laptop then you can look at the list of laptops under different price range given below. Budget laptops under 20000 rupees are generally the preferred choice for college students because generally their needs are very basic. Here in this post I will provide you the list of best laptops under 20000 rupees with 4GB RAM along with their specifications. Here are the best budget laptops below Rs. 20000/- that comes with 4GB RAM. These are basic laptops and are not meant for gaming or work that involves heavy processing. These laptops generally come with Intel Celeron processors and AMD dual core processors. Don’t expect a Core i series processor or a quad core processor in this range of within 20000 rupees. 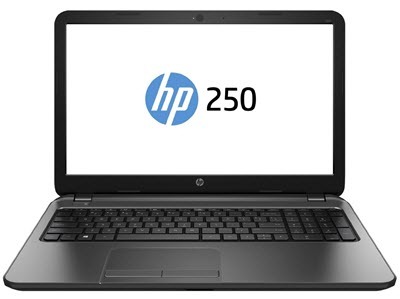 A basic laptop from HP that comes with Intel Celeron Dual Core processor, 4GB DDR3 RAM, 500GB hard disk, 15.6 inch display and DOS as operating system. The laptop is pretty good for everyday normal tasks, internet, making presentation slides, watching movies and light bit of gaming. 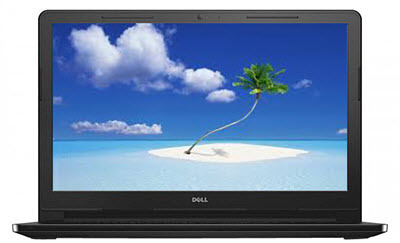 A very good value for money laptop under 20000 rupees from Dell. The laptop is powered by Intel Celeron dual core 5th generation processor and comes with 4GB DDR3 RAM, 500 GB hard drive, 15.6 inches screen and No operating system. Overall a nice laptop under 20000 rupees with good looks and decent performance. 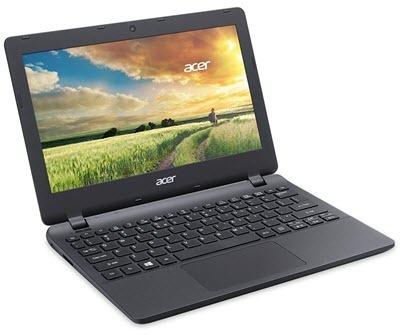 Acer is best known for delivering high specifications laptops at lower price. Here we have Acer Aspire ES1-521 (NX.G2KSI.010) Laptop which is an AMD based laptop under budget of 20k. This laptop comes with AMD APU Dual core processor, 4 GB RAM, 1TB hard disk, 15.6 inch display screen and Linux operating system. Overall a very good AMD laptop under 20000 rupees. A powerful laptop under 20000 rupees from the reliable Asus brand. 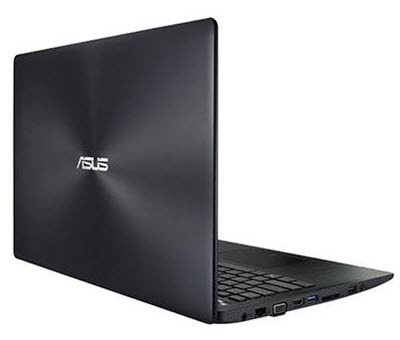 This Asus Laptop is powered by Intel Pentium N3700 Quad core processor and comes with 4GB RAM, 500 GB hard disk, 15.6 inch display and DOS as OS. It is easily one of the best laptops below 20000 rupees. Highly Recommended by me. 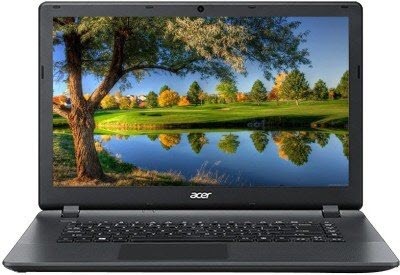 A budget laptop from Acer under 20k that comes with Intel Celeron N3050 dual core processor, 4 GB RAM 500 GB hard disk, 15.6 inch screen and Linux operating system. A nice laptop under 20000 for basic use and for college students. 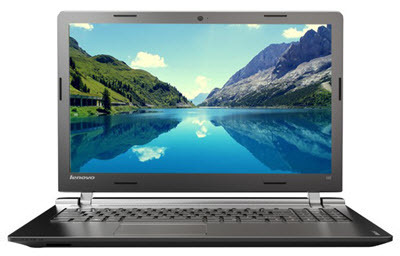 A lightweight laptop from Lenovo under 20000 rupees. This laptop comes with Intel Celeron N2840 dual core processor, 4GB RAM, 500 GB hard disk, 15.6 inch screen and DOS operating system. The processor has only 1MB cache which can make it a little slow and under-powered during moderately heavy tasks. The laptop is very lightweight as it weighs only 2kg. 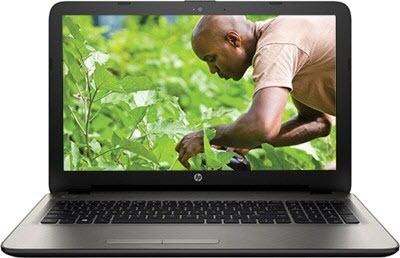 An AMD based laptop under 20000 rupees from HP. This lightweight laptop is good for basic use and light gaming. It comes with AMD Dual-Core E1-6015 APU processor, 4 GB DDR3 RAM, 500 GB hard disk, 15.6 inch display and DOS operating system. The laptop is good looking and feels pretty solid in construction quality. Here I have listed the best laptops under 20000 Rs in India that comes with 4GB RAM and decent specifications. If you are still not sure which laptop to buy then you can ask me by leaving a comment below. Sir, Very Good Morning. How are you sir… your suggestion towards buying of my first android mobile is too helpful and thanks for that sir….and now i am planning to buy a laptop under 25,000.00..so which company laptop is the best.. kindly suggest me with the best processor..